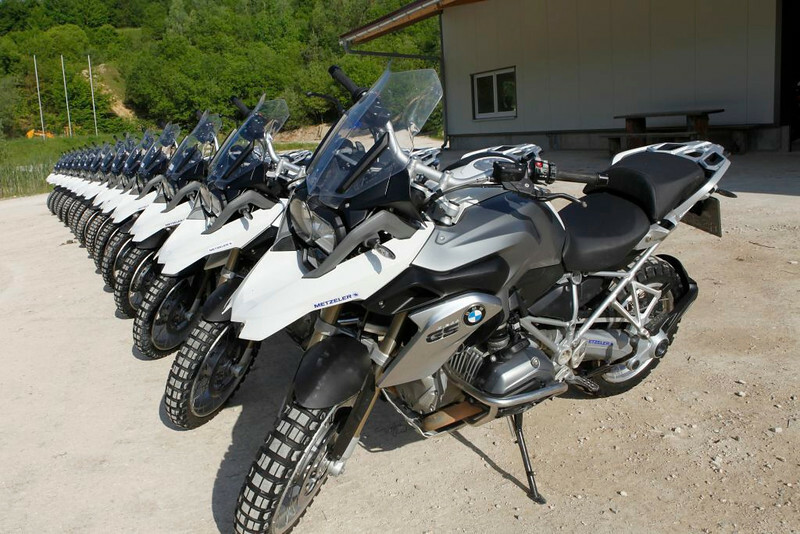 In June Myself and 3 friends went to the BMW Offroad school in Hechlingen Germany. We attended a 2 day course put on by Berrt Duursma. These photos were taken by a photographer that was working for Berrt.